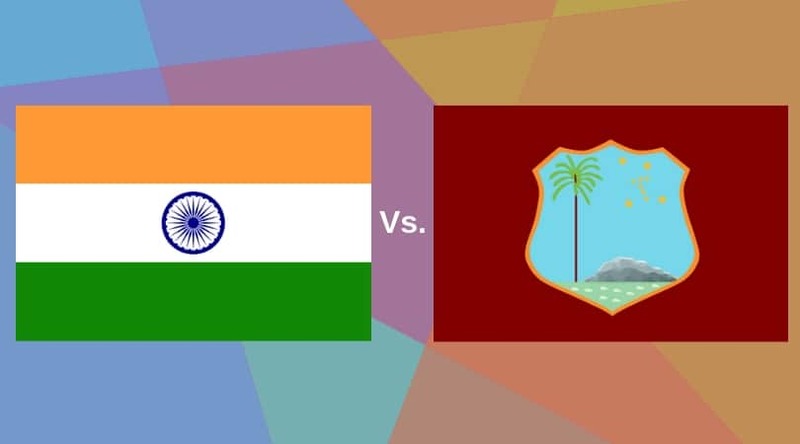 Astrological Predictions between India vs West Indies 3rd T20 match which will be played on 11th November 2018 at M. Chinnaswamy Stadium, Chennai. Astrological Predictions between India vs West Indies 2nd T20 Match which will be played on 06th November 2018 at Lucknow. Astrological Predictions of between India vs West Indies. Which will be played on 27th October 2018 at Pune. Astrological Predictions of between India vs West Indies. Which will be played on 21th October 2018 at Guwahati.